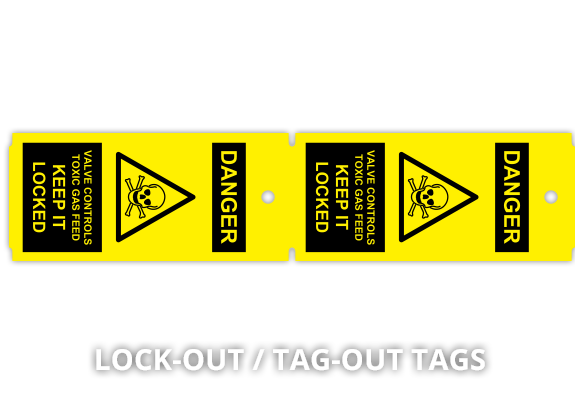 producing ‘customised’, colour coded tags that clearly identify specific risks and give you the capability to customise your Tags to be more effective, more flexible and convey a stronger safety message. 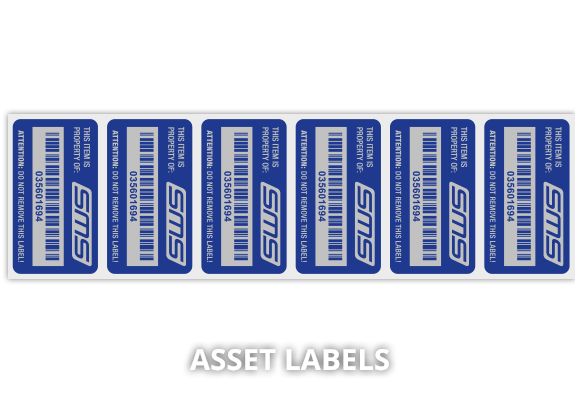 Equipment tagging with long lasting, almost indestructible tag materials, will allow greater tracking, inventory control and ensure the tag stays with the goods for the duration of its journey or the time of its storage. Please fill in your details below so we can contact you to make an appointment. 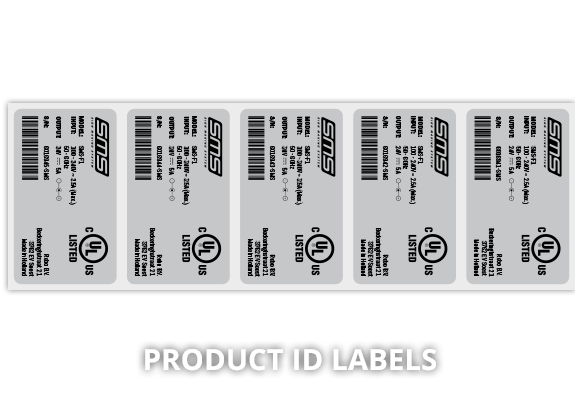 Please fill in your details below so we can ship your sample pack! 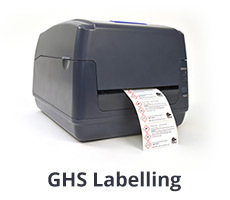 Creating tags that carry the benefit of colour coding and carry more detailed information on the nature of the risk, adds greater clarity to the important message a tag is designed to give. 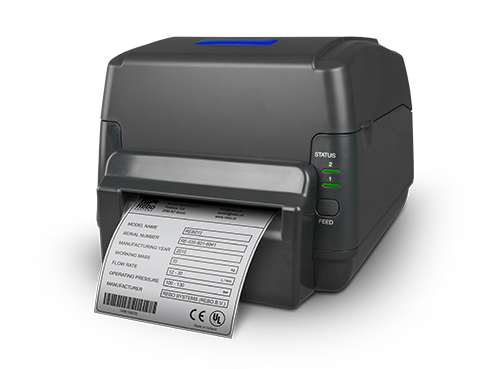 Printed information is legible and easier to read – avoiding mistakes and issues with poor hand writing. 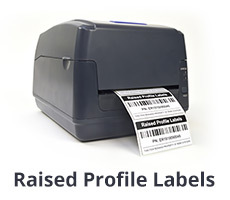 Besides Tags the SMS TAG-ID2 will let you print for countless applications such as Raised Profile Labels, Cable sleeves, Wire-wraps, Cable tags plus various types of die-cut labels such as GHS labels, Type plates, ID-labels and more! 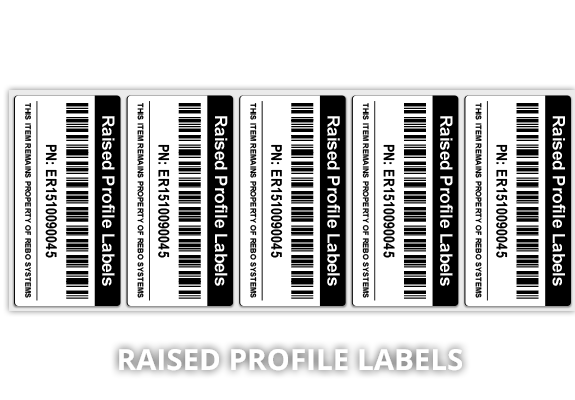 Glow-in-the-Dark Tags – Rebo Exclusive! 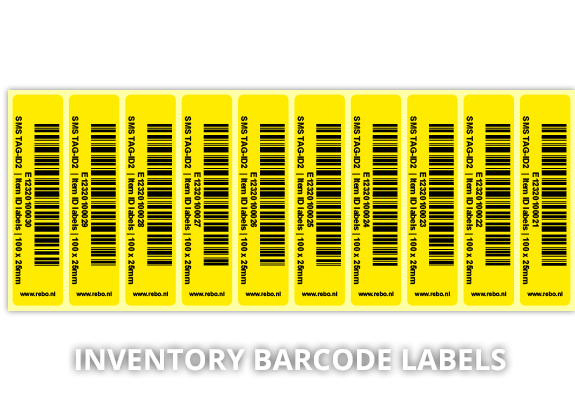 The newest in our range of Tag materials are the exclusive ReGLO tags. 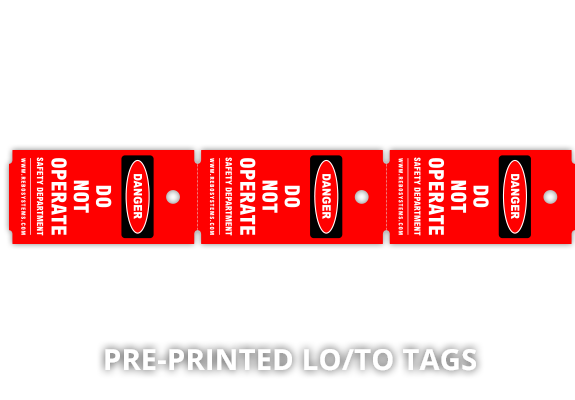 Increases safety by making your Tags glow in the dark! 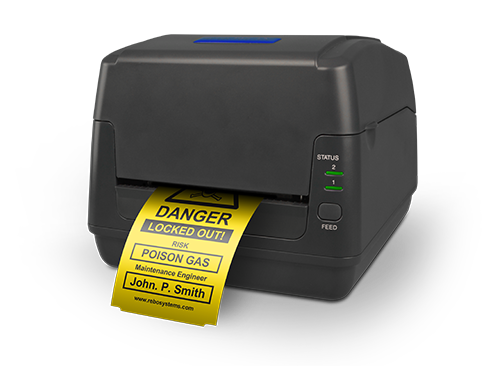 Perfect for identifying important items and objects that need to remain visible during a power outage or evacuation. Click the image to view the brochure. 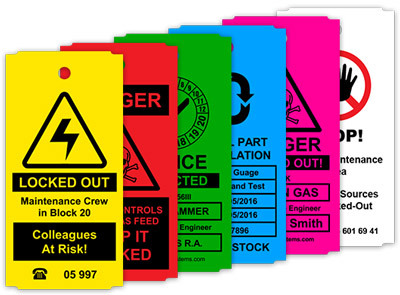 Die-cut Tags (T300 & TT300) – Pre-punched Tags available in a large range of colours, including Hi-Vis and Glow in the dark, plus a range of popular sizes. 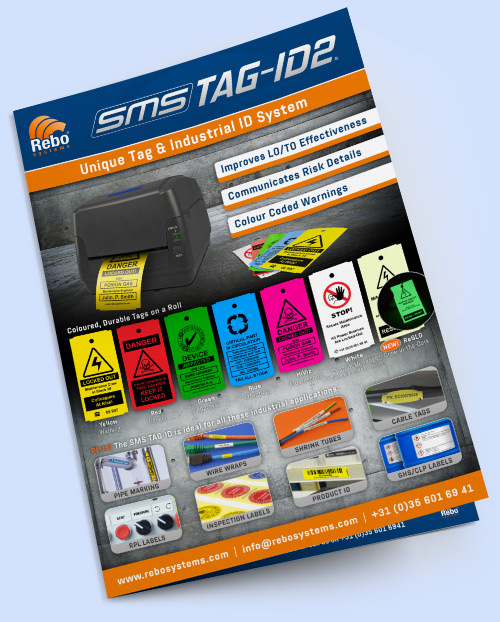 Tags (T100)* – The same highly durable tag materials in the same range of colours, supplied as a continuous roll. Wire-Wraps (WI100) – Self-laminating, wrap around cable and wire marking designed to give texts extra protection from chemicals and abrasion. 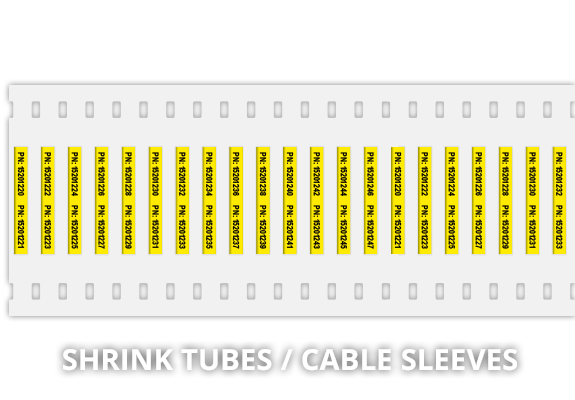 Cable Sleeves (ES100) – Shrink tubing for cable and wire marking – high quality 3:1 in a range of sizes and colours Heat will make these shrinkable tubes fit perfectly around your cables or wires. Cable Tags (EC100) – High quality cable and hose tags, in various sizes and colours, simply fix with cable ties. Halogen-free and flame retardant. 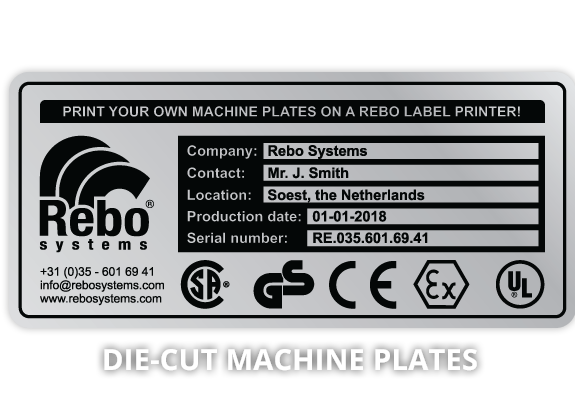 Raised Panel Labels / ResoLabels (RL100) – Create your own Raised Profile Labels – and replace your engraved plates at a lower cost and far faster production speed. 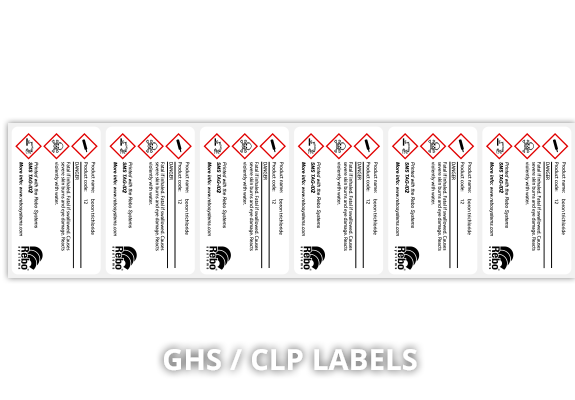 GHS Labels – Chemical-resistant GHS labels. Available in several sizes with a choice of layouts. 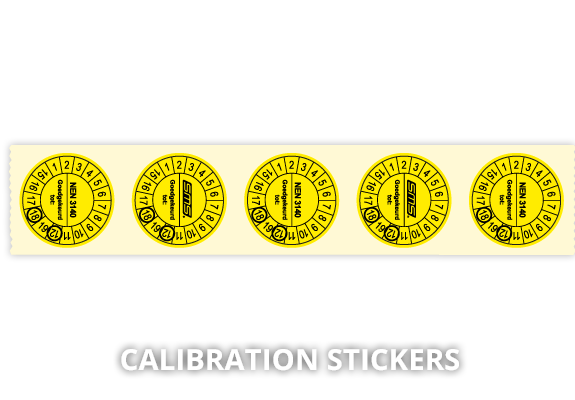 Inspection labels – Inspection and Calibration labels printed with your own logo and specific information, available in several different shapes, sizes and colours. 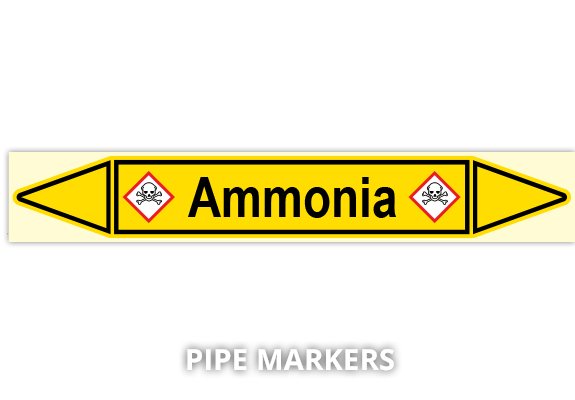 Pipe markers – Choose from our extensive range of die-cut pipe markers to identify every pipe in your factory or building. 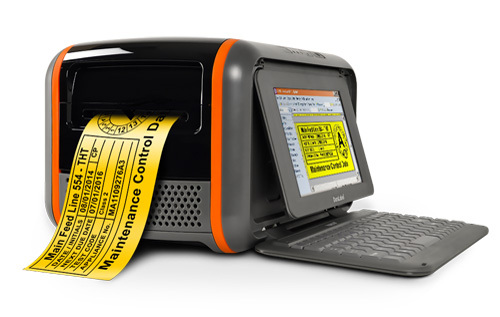 Die-cuts – Durable industrial die-cuts. Available in several qualities, colours, shapes en sizes. Industrial Vinyl (E300) – Standard 3-5 year, perfect for most applications. Premium Vinyl (ST700) – High quality 5-7 year, for higher durability. High-Tack (HT700) – High tack adhesive, ideal for difficult surfaces like wood, concrete, oil and low friction plastics. Polyester (PT700) – High tack adhesive, high temperature, low halide – ideal for machine plates and pipes. High Temperature Tape (H250) – High tack adhesive and extra high temperature resistance. 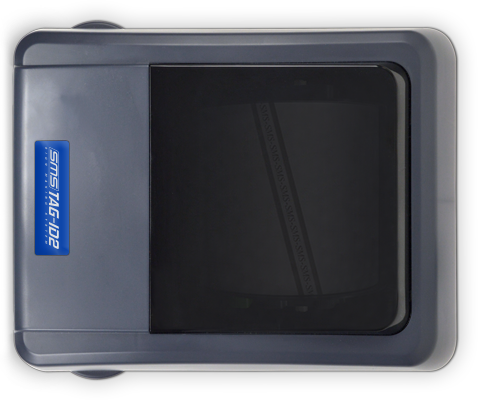 Cold Weather Tape (CW200) – Good adhesion to extremely cold surfaces. 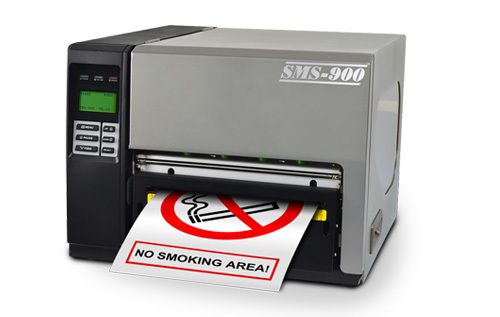 Removable tape (R300) – Removable tape for temporary signs. 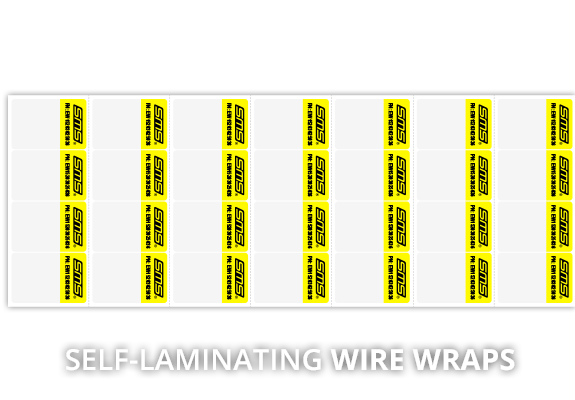 Reflective tape (RT500) – Reflective tape for indoor and outdoor usage. Fluorescent tape (FL500) – Fluorescent tape with a very high visibility. Photoluminescent tape (RG500) – Glow-in-the-dark tape for signs that need to remain visible after a power cut. 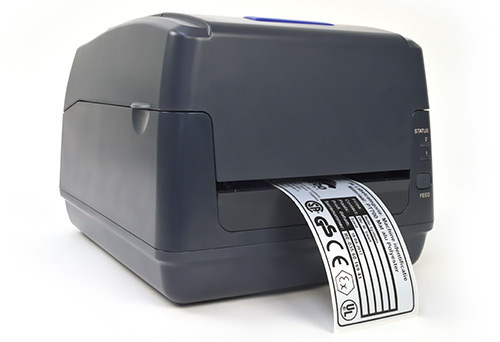 VOID polyester (PV500) – High Adhesive, for security marking, removal of the label leaves VOID text on the surface, for long term industial indoor use. 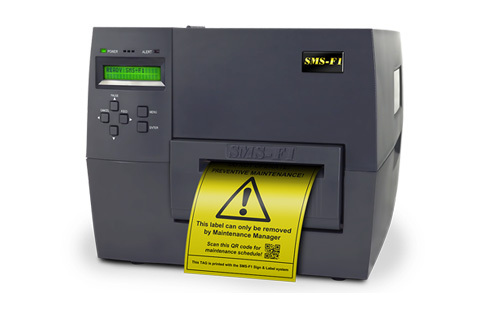 * In order to cut continuous material the SMS TAG-ID2 needs to be upgraded with a cutter. Our specialist would love to give you an on-sight demonstration! So you can get the chance to meet the system, learn how to use it and experience all of the opportunities and benefits. Do you have any questions or comments? Please fill in your details below.